Promote offers certifications in collaboration with the Kirkpatricks and Professor Robert Brinkerhoff. 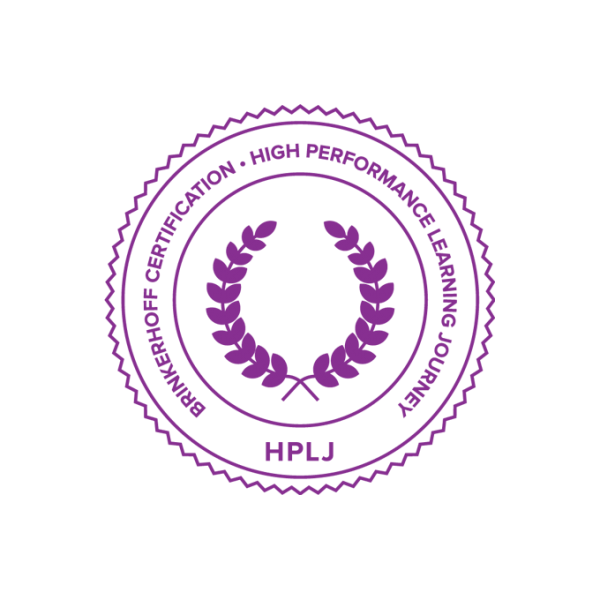 The HPLJ certification program is highly hands-on and practical. It provides you with first-hand experience using powerful tools and proven techniques that you will put into practice in your own working environment during the certification process. The Kirkpatrick Model comprises the foremost training evaluation methodology in the world. In this course, you will learn the correct Kirkpatrick methodology directly from the Kirkpatricks and apply it to your own program to maximize business results. Discover the core of highly successful training programs. In this eye-opening session, Professor Brinkerhoff will give an introduction to this revolutionary new approach to training design. The approach includes four core elements and leverages modern trends and technology to overcome challenges and obstacles that have plagued L&D professionals for decades. You can attend one of our public courses or contact us to get a proposal for a customized in-house training program.